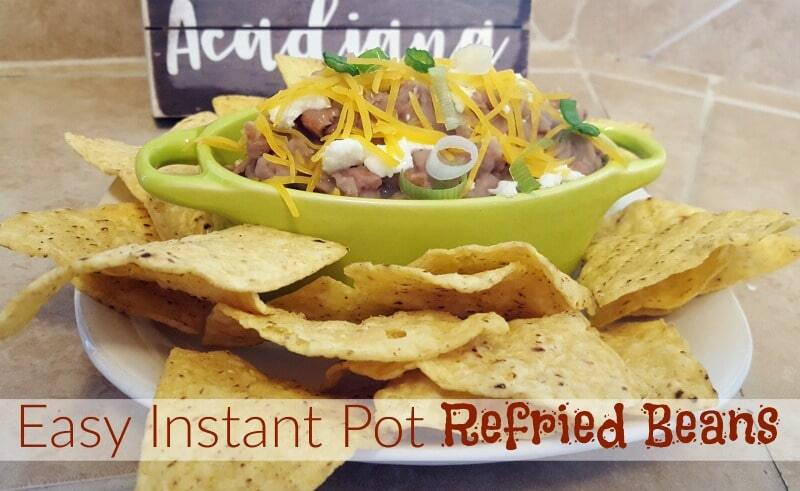 These easy Instant Pot refried beans are the best you can make! 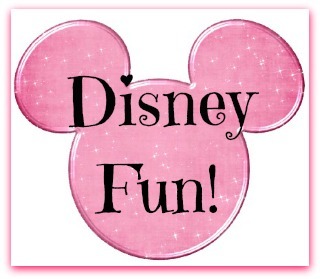 I am constantly on the prowl for new recipes that I can simplify and make even more tasty! This recipe for Instant Pot refried beans is the product of a few trial runs. I finally got it perfect for our taste and for adding to all of your favorite recipes. Refried beans are a staple in many Mexican dishes. With Cinco de Mayo being right around the corner, I figured this was the best time to get it right! Put a little cheese on top and, voila, you have a great cheesy bean dip! If you don’t have an Instant Pot yet, now is the time to get one. Start dropping hints that you want one, since Mother’s Day is also just around the corner. If you have never cooked beans in your Instant Pot, now is the time to give it a try. Beans are my favorite food to cook in my Instant Pot. The come out perfectly every single time. From dried to cooked perfection in just 50 minutes. I just crumbled some queso fresco, cheddar cheese, and green onions on top and this gave us a great side dish for our tacos for dinner. I love that this bean dip can be made with, just about, any bean you love. We use pinto beans. Pinto beans are the traditional bean used for refried beans, plus they are delicious and super cheap! 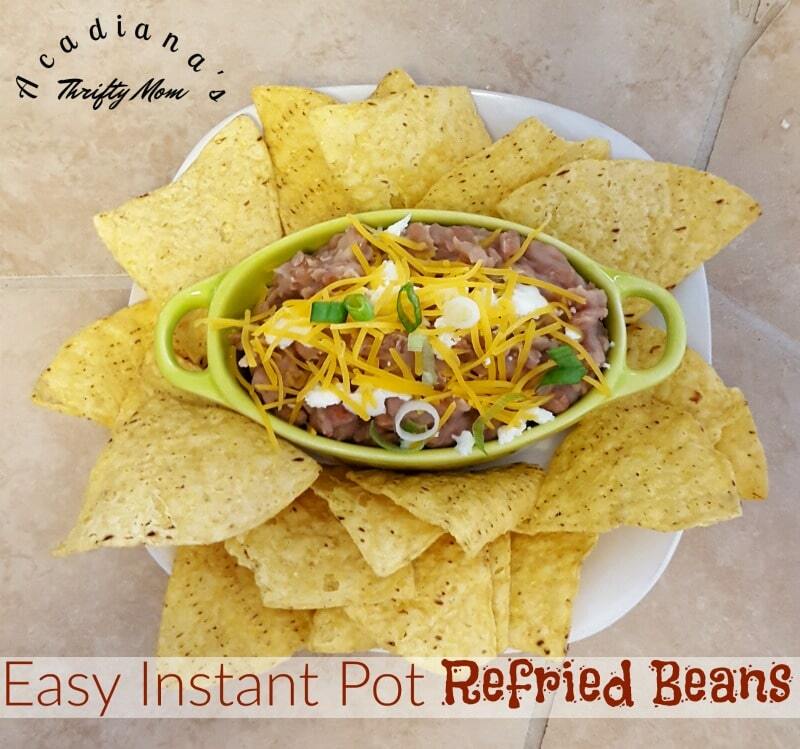 Let me know, in the comments below, how you use these refried beans. 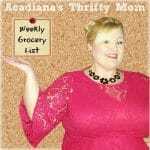 I love seeing how everyone uses these tips and recipes to save money and keep their families happy. Place the first 5 ingredients in your Instant Pot with 2 tsp of salt. Place lid on Instant Pot, close vent, and press beans/chili setting. Once the beans are finished cooking, allow to naturally release for 20 minutes, then quick release. Once all of the pressure has released, carefully open the lid and dip out bacon or hog jowl. Drain beans, keeping onions with the beans. Place beans back in Instant Pot liner, add 2 tsp salt, and mash with potato masher. I mash the onions with them as they will be very soft and add a great flavor. After the beans are all mashed up, add 1/4 cup margarine to 3 quart sauce pan and melt on medium/high heat. Add beans to sauce pan and mix over medium high heat until well blended. Now your beans are ready to serve! I usually add about 1/4 cup of water to the mixture to keep the beans from getting to dry before they are used. Is the bacon just for flavoring. It appears the bacon is removed after cooking and not in the finished product. Thx.